VPNs work like gangbusters to get around awful global geo-blocking restrictions. Problem is, that VPN can also slow your computer to a crawl if you’re trying to stream video. That issue is a moot point if you instead turn to a more streamlined gateway like Getflix. Right now, you can watch all the content you love with a lifetime subscription for only $29 from TNW Deals. While VPNs encrypt and re-route your connection, Getflix servers send only a bit of your traffic through the service, creating an interruption-free viewing experience. Just connect to a Getflix Smart DNS server worldwide and you’ll enjoy over 100 unblocked streaming channels, including Hulu, BBC iPlayer, and Amazon Prime. In other words? You’ll be able to get in all the movies, TV, sports, news, and original content you want, without the blocked access instituted by many content providers. In addition to swift anonymous service, Getflix also offers a free optional VPN and SmartVPN account that can fully encrypt all of your online traffic. You won’t need to install any new software with Getflix, and it works on any laptop, tablet, smartphone or other streaming-capable device. 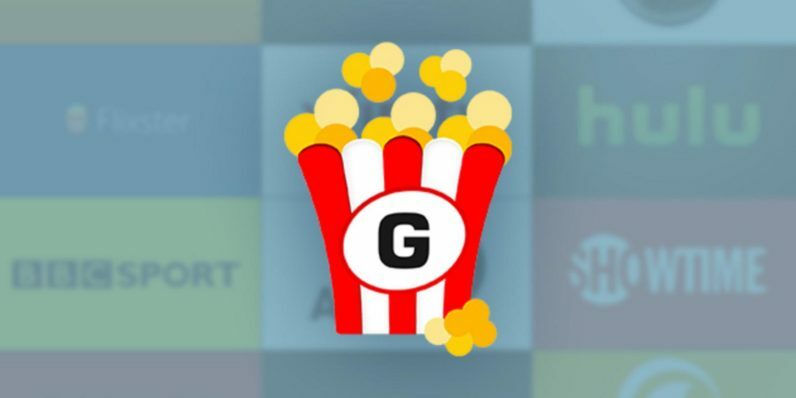 A lifetime subscription to Getflix is valued at $855, but you can now save hundreds by grabbing it for a one-time $29 payment via TNW Deals.